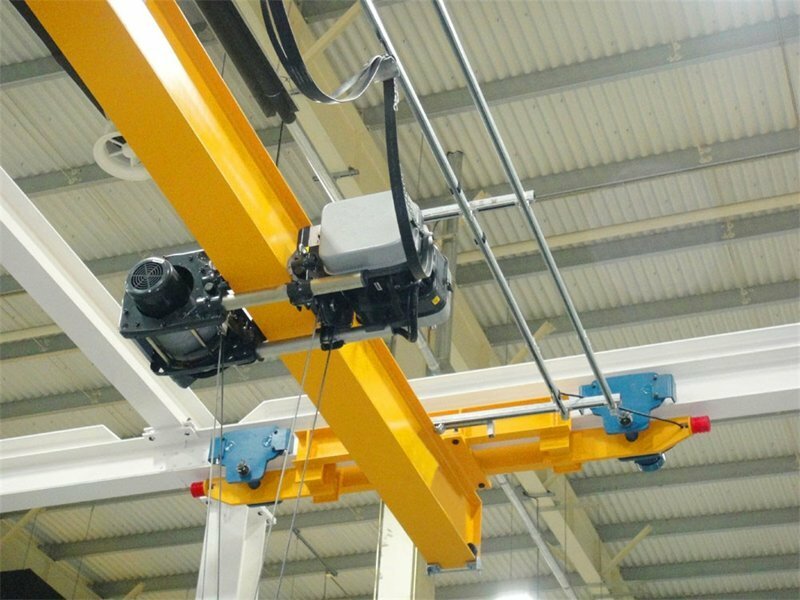 LX Suspension Hanging Overhead Crane-suspension overhead crane - Henan Jinrui Machinery Co., Ltd. 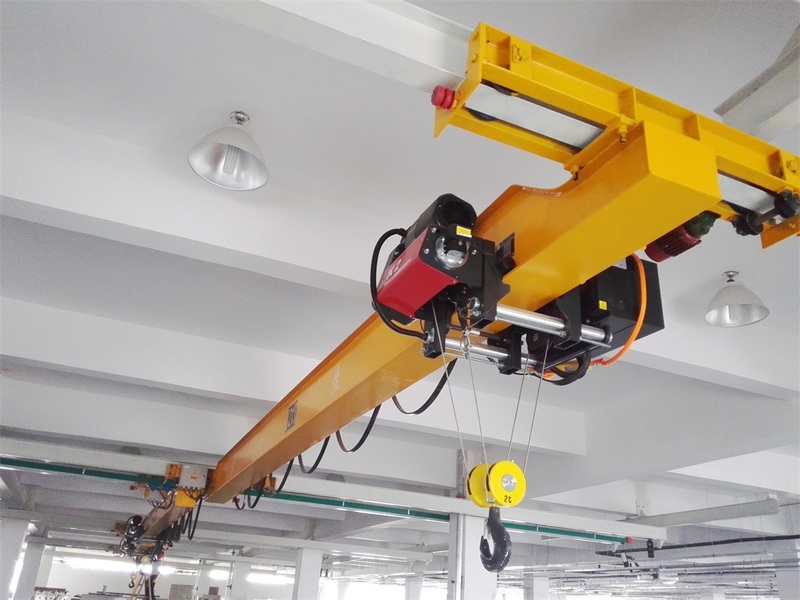 Suspension overhead crane is a light duty track traveling crane with trajectory, composed of girder weld by steel plate and I-steel, end girder, electric hoist and electric treadmill. 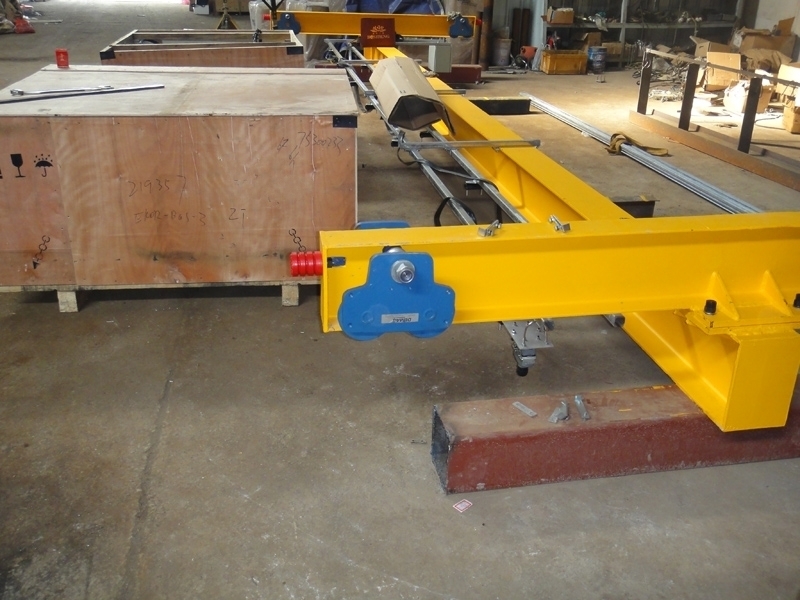 It can be hung on the I-beam orbit on the top of the workshop, with the cantilever of 0.5~1m long. The electric hoist runs along the lower flanges of the I-steel of girder to accomplish article hoisting, featuring dexterous structure and easy installation and maintenance. This product adopts ground controlling and works at a temperature of -25~+40 degree. It is prohibited to use in the environment in combustible,explosive or corrosive environment. It is very convenient for application in loading, unloading, and moving iron or steel blocks, cylinders and so on. 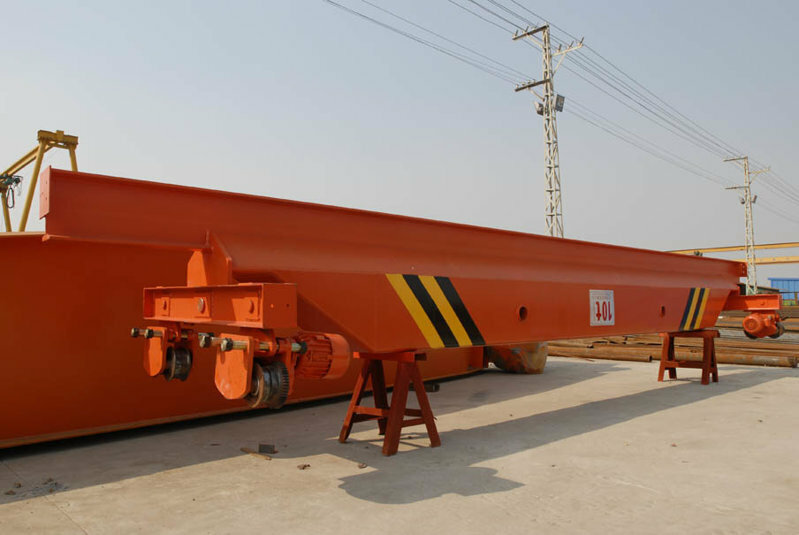 Permanent Magnetic crane are the most ideal lifting facility for factories, docks, warehouses and transportation, it also role in metallurgy, mining, machinery industry, transportation etc. A- Tight dimension, low building headroom, light dead weight and light wheel load. It is a light duty track traveling crane with trajectory which applies to and used at machinery, assembling sites and warehouses. B- This product adopts ground control and works at a temperature of -25--40 centigrade. It is prohibited to use the equipment at combustible, explosive or corrosive environment. C- The crane applies to works and storehouses where it is ≥100 mm height between the rail surface and the rafter of roof truss. D- The trolley forms a set with electric hoist, The mechanism of crane is nimble, with safe and reliable motion. It is capable of designing and making non-standard hoisting equipment. After signing contract and receiving the deposit, production will take 15~25 working days. 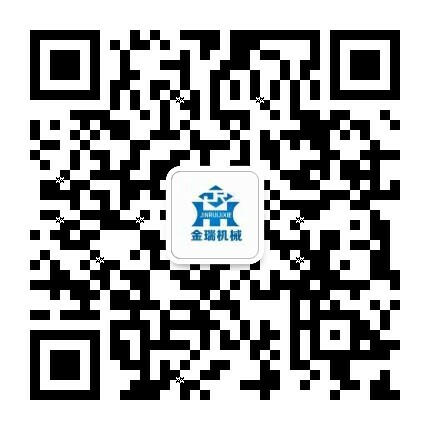 Special standard make cost 5~10 more working days. Online: Skype, whatapp, wechat will be on line no less than 12 hours for answering your questions. Warranty: One year for whole machines. Installation: we will provide remote advisory service, also can arrange technical staff and worker team to local site to install for customer.